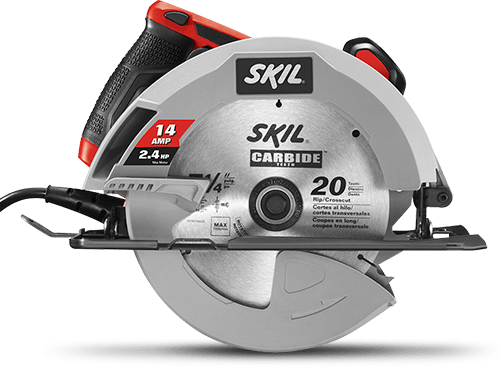 A Circular Saw That Works As Hard As You Do. 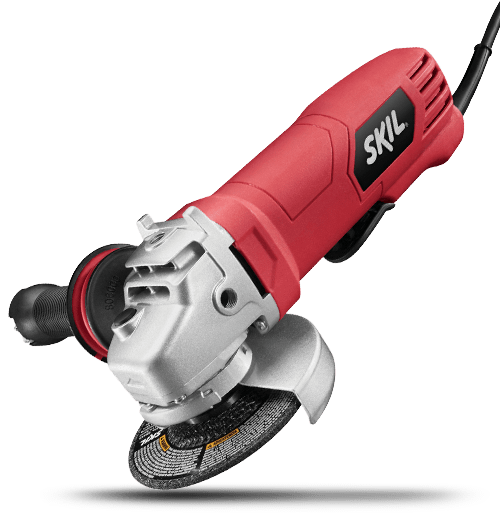 With the SKIL 20V 6-1/2 Inch Circular Saw, you can make accurate and quick cuts through wood. Enhancements such as LED illumination, quick depth adjustment, and a saw line guide ensure this will be your go-to saw for years to come.